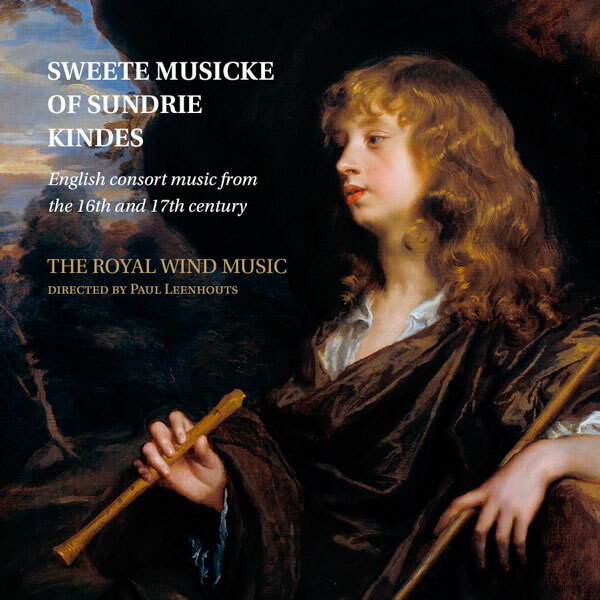 Sweete Musicke of Sundrie kindes. 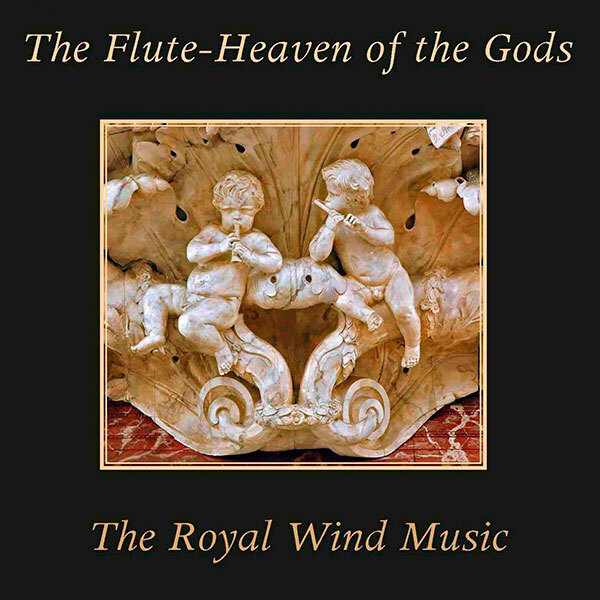 The Royal Wind Music. Lindoro. A Songe called Trumpetts [a6]. Coperario, or Gray’s Inn, the First [a6]. Alas, it is I that wot not what to say. When shall my sorrowful sighing slack?. Semper Dowland semper dolens [a5]. Pavan: The Image of Melancholly [a5]. Galliard: Heigh ho Holiday [a5]. 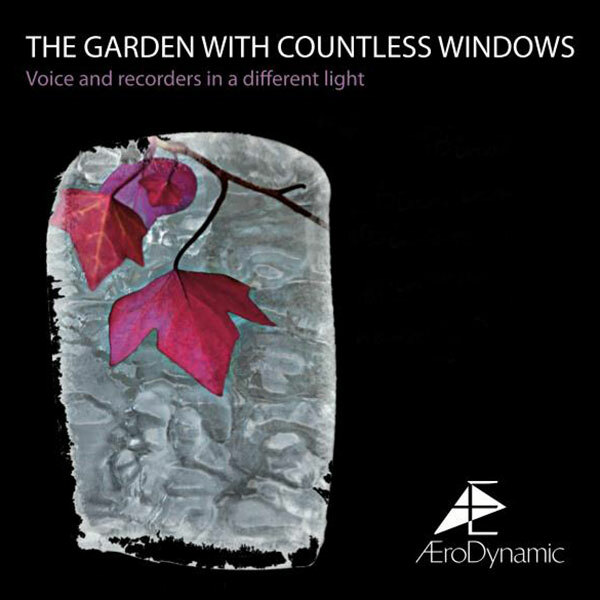 All arrangements by Paul Leenhouts Diminutions by María Martínez Ayerza [4, 19], Paul Leenhouts , Ruth Dyson , Filipa Margarida Pereira  and Hester Groenleer . ‘They are four brethren, all excellent and esteemed above all others in this city in their virtue. Whereby I hope they shall be very grateful to the King’s Highness and to Your Lordship who is also delighting in good music, not vulgarly nor in vulgar music, as I understood. Besides, it shall be no small honour to His Majesty to have music comparable with any other prince or perchance better and more variable. And because these men are poor and could not set forwards in so costly a journey without help of money as well for their own costs as for conveyance of their instruments and other necessaries, I have delivered them 160 crowns of gold …’. King Henry VIII himself showed a live-lasting passion for music and was particularly accomplished on instruments including lute, harpsichord, recorder, flute and virginals, and would often entertain the court by singing and performing his own compositions. It is difficult to track the exact year that the Bassano brothers first arrived at Henry’s Court in London. They seem to have travelled back and forth starting in 1531 before finally settling in England in 1539. 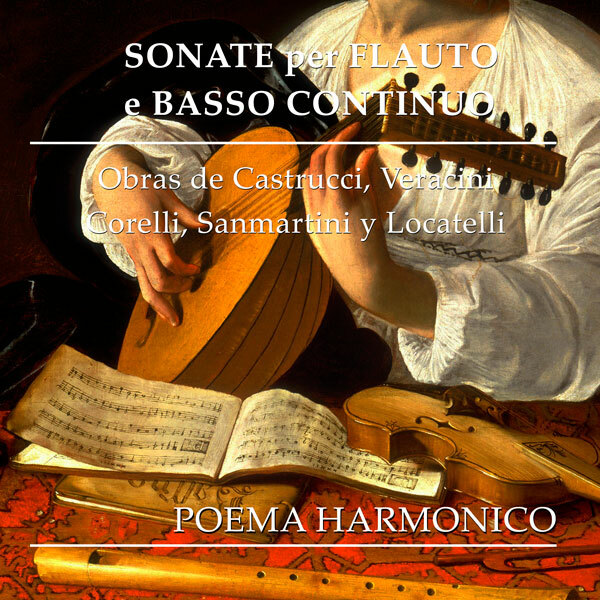 The Bassanos founded a consort of five recorders, being joined in 1550 by Augustine Bassano (d.1604) to form a six-member consort that was manned principally by their offspring until the unification of wind consorts into one group in the 1630s. 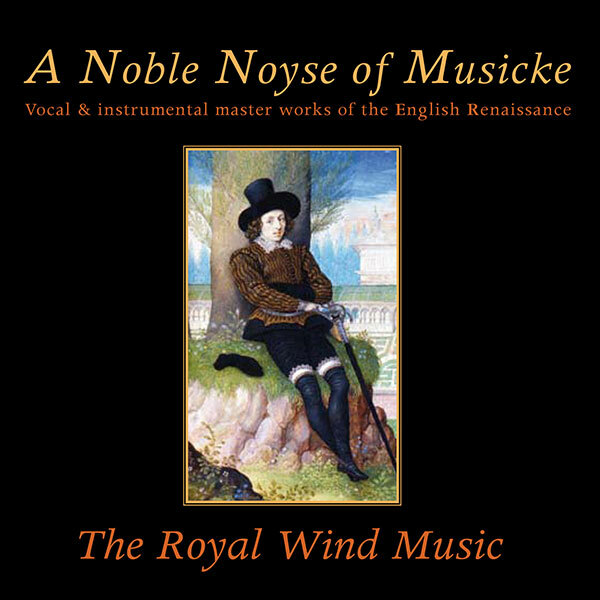 The repertory of this ‘royal recorder consort’ consisted of fantasias as well as dances and instrumental arrangements of motets and madrigals. The consort, as Augustine Bassano specified in a document from 1564, was ‘bounden to give daily attendance upon the Queen’s Majesty’. Consorts provided entertainment and music for a wide variety of court activities, and provided occupation for many professional musicians and composers. In the theatre, where consort music was frequently performed, instrumentation would often be used according to symbolic associations of particular instruments. Strings, including viols and violins, represented harmony, unity or agreement; reed instruments had magical associations and were regularly involved in evil acts; the soft and sweet sound of flutes or recorders, occasionally referred to as ‘still music’, suggested to symbolise scenes linked to supernatural events or sometimes death. The whiles one sung a song of loue and iollity. During the late renaissance English musicians and writers did all agree upon the sweetness of choral singing, organ and consort playing; ‘sweetness’ was considered to be a principal quality measure of a musical performance. Proof of the quality of English cathedral music comes from the journal of Lieutenant Hammond, a military officer from Norwich who made a tour of twenty-six counties in 1634-35. Time after time in his visits to cathedrals he reports on hearing wonderful singing and incomparable playing of organs and other instruments, whereby all ‘tunable voices made a melodious and heavenly harmony, able to ravish the hearer’s ears’.